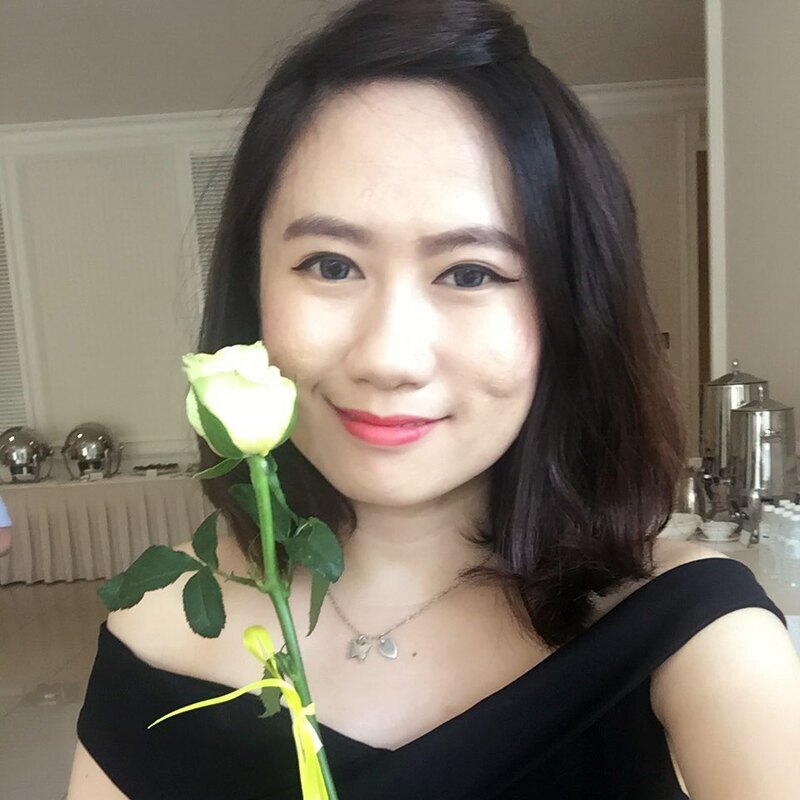 Hello my followers, have you heard about probiotic skin care products? Wondering what is probiotics? Interesting? Curious? Let me to tell you more about it. Well, probiotics are live bacteria and yeasts that are good for your health, especially to your digestive system. We usually think of bacteria as something that causes diseases. But our body is full of bacteria, both good and bad. Probiotic are often called "good" or "helpful" bacteria because they help keep your gut healthy. For example Yakult, same goes to probiotics skin care product. 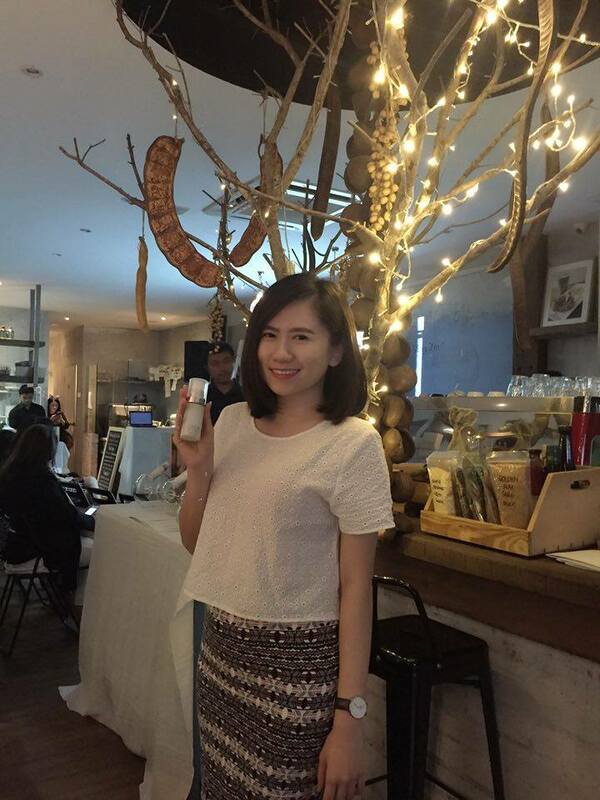 First of all, I would like to thank Esse Organic Skincare for inviting me to their launching at Ashey's restaurant, Bangsar and congratulations to them on the First Probiotics Skin Care in the world. Esse Organic Skincare has produced certified organic products for the salon and spa industry for the last 10 years and the range is now exported to more than 20 countries around the world. Esse has evolved rapidly over the last few years to keep pace with scientific advances in the way that skin is understood. 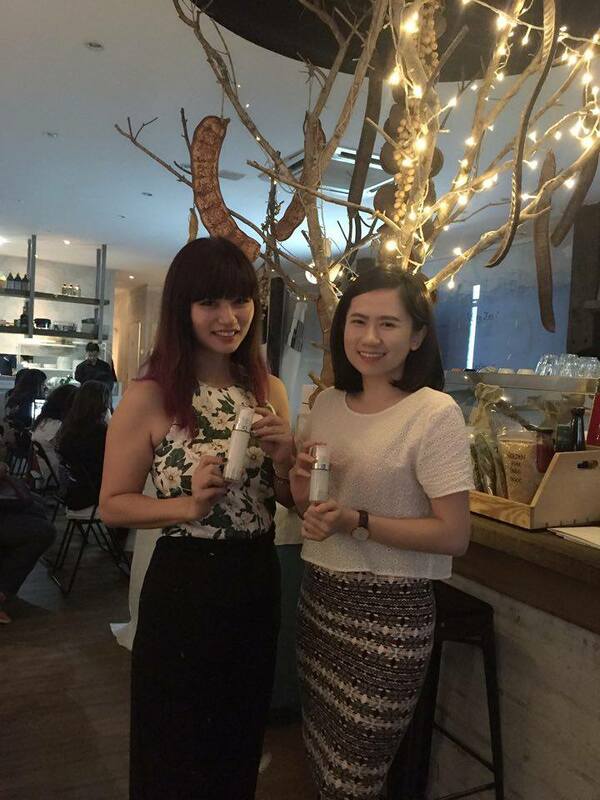 The discoveries of the Human Micro-biome Project have revolutionised Esse’s views on skincare. The Project found that there are 10 microbes for every human cell in the human body, and as a result we have reconceptualised the skin as an ecosystem that is at its healthiest when resident microbial populations are robust and diverse. The majority of skin disorders can now be linked to disruptions in the skin microbiome and accelerated ageing is no exception. Esse has explored new ways to optimise the health of the skin microbiome to reduce the rate at which your skin ages. 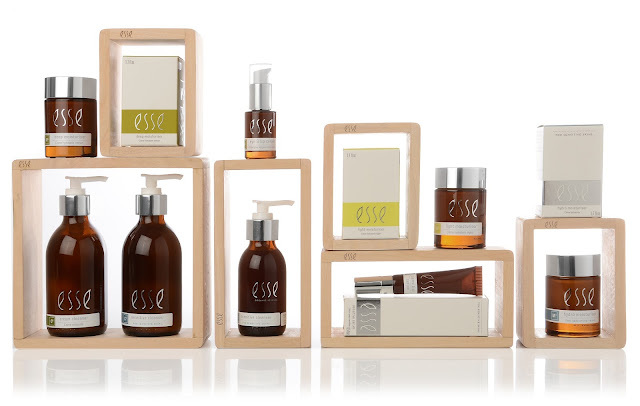 Esse uses a multi-dimensional approach to optimise the microbiome on the skin. This includes pH, preservation, essential fatty acid balance, and the use of the purest certified organic ingredients. With strong basics in place, the formulations are suitable for the true microbiome game changers: the pre and probiotics. In the new Esse Plus line, prebiotics are used to selectively feed beneficial microbes at the expense of potentially pathogenic ones. This gives you a diverse and stable skin microbiome that results in improved barrier function and moisture retention. Live probiotics and probiotic extracts actively shape the microbial populations in and on the skin. This optimises skin health and slows the ageing process, resulting in firmer, fuller skin and a strong anti-wrinkle effect. Every few decades, a scientific discovery is made that changes the way that we see ourselves and the world around us. The latest discoveries made by the Human Microbiome Project have remodeled Esse’s approach to skincare. Our new Probiotic Serum is the first skincare product in the world to contain live probiotic microbes - 50 million live probiotics per drop and 1 billion per ml. As the Serum touches your face, live probiotic microbes are activated by the moisture on your skin, complementing your natural microbial diversity and creating the ideal microbiome to slow the ageing process. 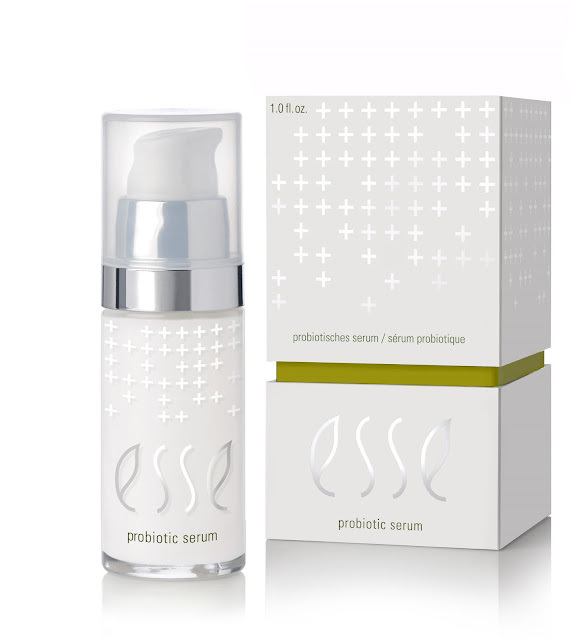 Esse Probiotics Serum is the first product in skincare that is genuinely alive. This product contains one billion live probiotics microbes per milliliter and there isn't another brand in the world that can match this claim. The advance is genetic sequencing over the last 10 years have allowed scientists to distinguish human DNA from that of other organisms. This has led to the finding that there are 10 microbes for every human cell in your body. Optimum skin health is dependent on the presence of trillions of microbes living on, and in, your skin. 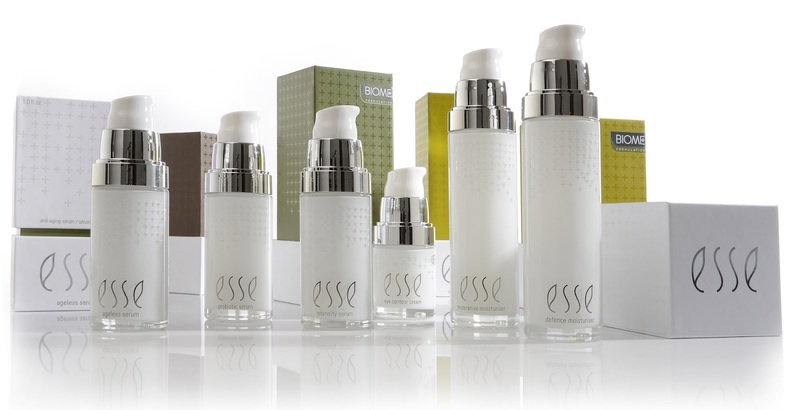 Esse has developed products that maintain an optimal balance of microbes to slow the ageing process. We aim to create an environment on the skin that favours the growth of beneficial microbes so that they can out-compete pro-ageing species. To do this, we use probiotics to selectively feed good microbes, and have broken new ground with this serum by including probiotic microbes that actively change the microbial populations on the skin. 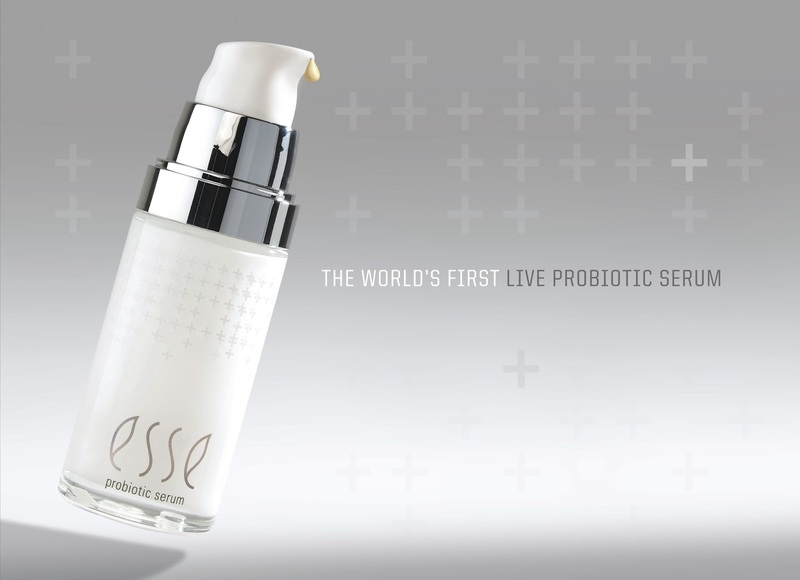 Esse Probiotic Serum contains more than one billion live probiotic microbes per milliliter. We have identified a spectrum of probiotic species that are integral to skin health and incorporated them into this revolutionary formulation. The probiotic microbes are activated on application by contact with water on the skin. Once active, they equip the skin to rectify imbalances and strengthen barrier function for a firmer, more resilient, and radiant skin. Academic research shows that live topically-applied probiotics have demonstrated efficacy in treating acne, eczema, and even extreme burn victims, and new studies are published almost every week. This serum is suitable for all skin types and by creating biological equilibrium, it is effective for skin showing any form of stress. Esse is not the first company to claim the use of probiotics in skincare but other claims revolve around the inclusion of extracts of bacterial cultures. This product is the first to use live probiotics that actively colonise and re-shape microbial populations on the skin. Your skin is an ecosystem … a mix of human cells and microbes in delicate balance. Ecosystems respond poorly to chemical pollution. Esse Probiotic Serum is 100% natural with more than 90% certified organic ingredients. It contains no chemical residues. Hope you guys enjoy! Thank you!! !